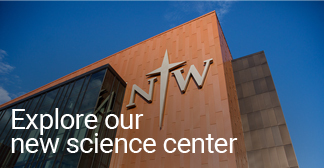 From the research scientists to the chemistry teachers to the many award-winning physicians and other healthcare providers, NWC chemistry alumni prove they know the formula for success. An impressive 80% of Northwestern science majors headed to medical school are accepted the first time they apply (compared to a 45% national medical school matriculation rate). Recently, physical chemistry students scored, on average, in the 85th percentile on the standardized thermodynamics exam, and Northwestern students who took the MCAT in 2017 scored in the 77th percentile (putting them in the top quarter among MCAT test takers worldwide). 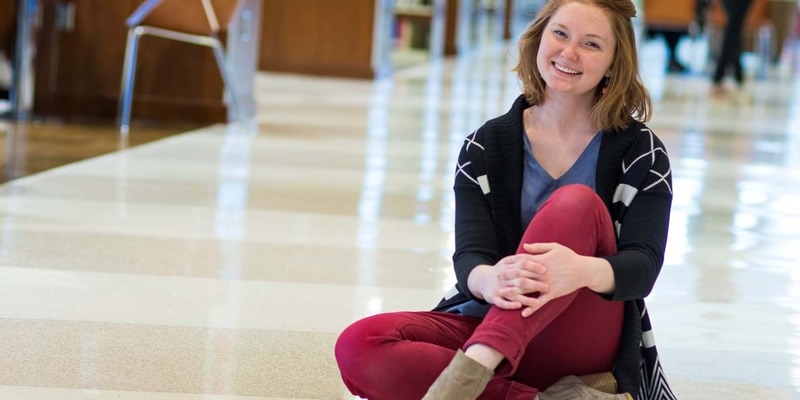 With a love for theatre and the sciences, Peace Preston balances her double major in chemistry and biology professions with great involvement in Northwestern theatre productions. 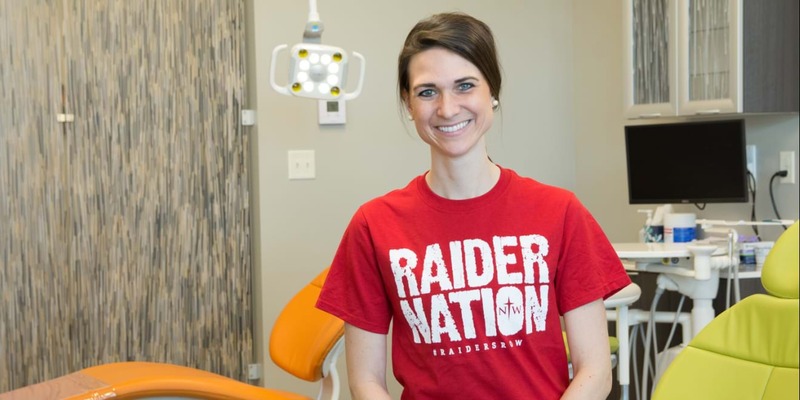 An NAIA All-American and Scholar-Athlete in volleyball while at Northwestern, Kaitlin has returned to her hometown and opened its first pediatric dental clinic. 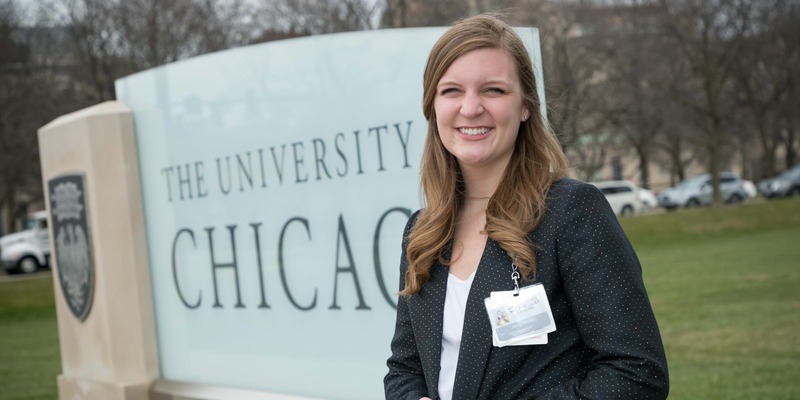 Alison's action-packed academic career was filled with opportunities to think critically about biology and chemistry, which has served her well as she transitions into life as a medical student. 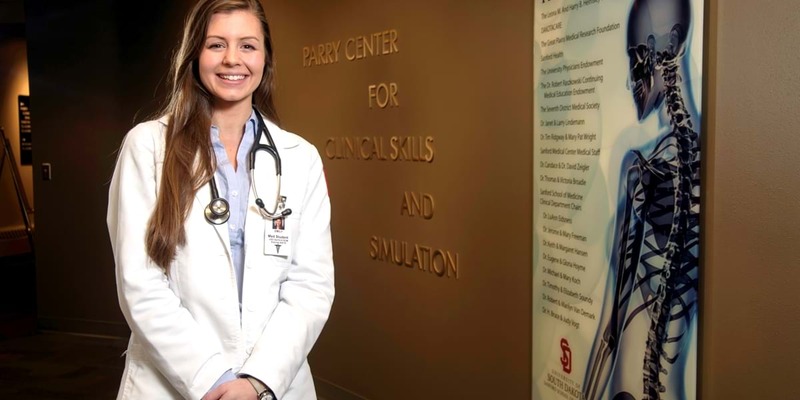 Emma is a medical student at USD, where she received the prestigious South Dakota State Medical Association Foundation Freshman Scholarship. 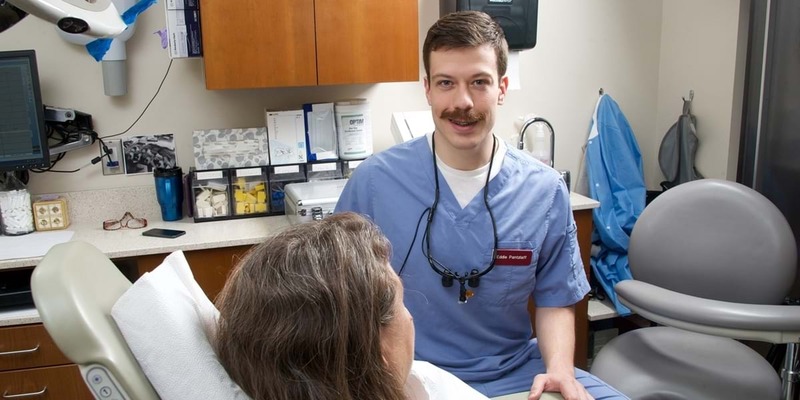 Confident in his Northwestern science education, Eddie applied to the University of Iowa's top-tier dental program and was accepted right away.